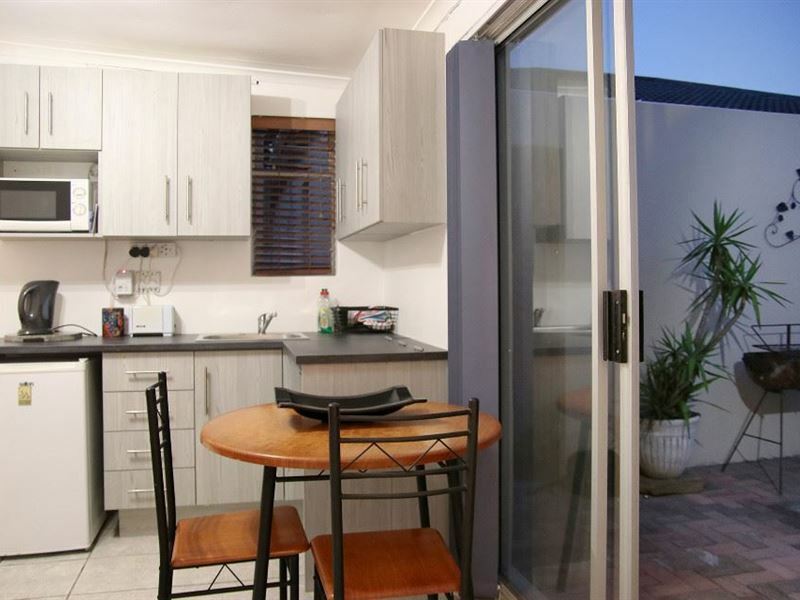 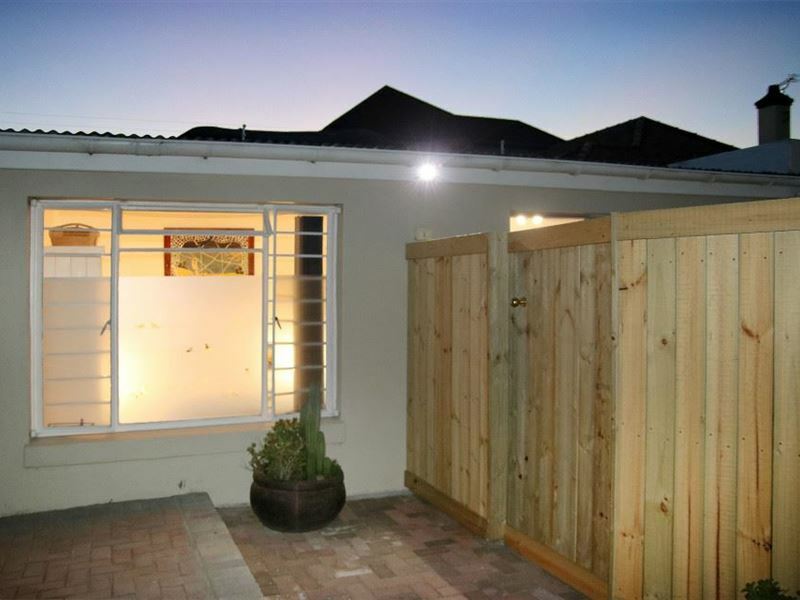 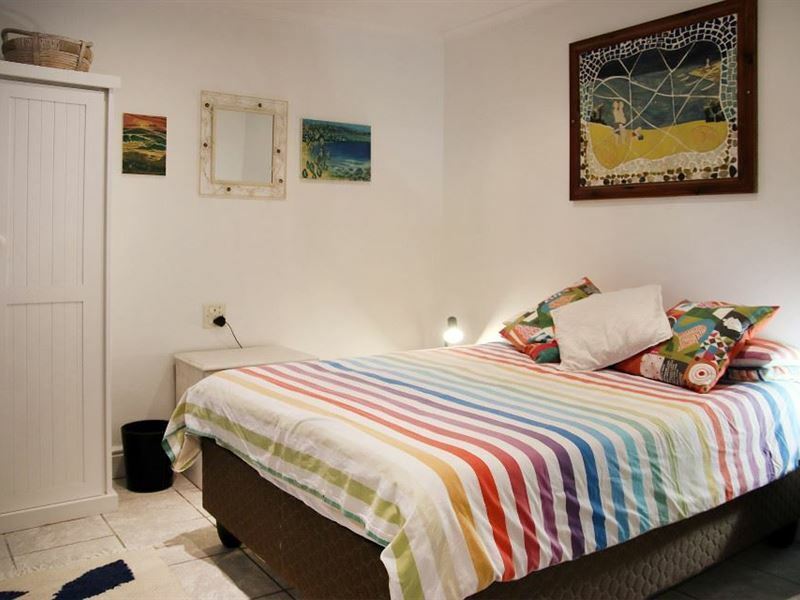 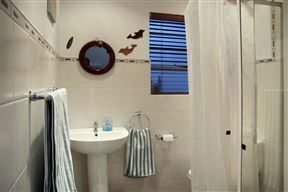 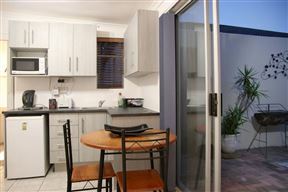 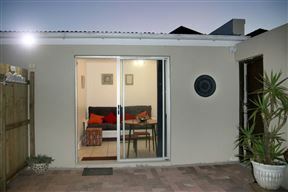 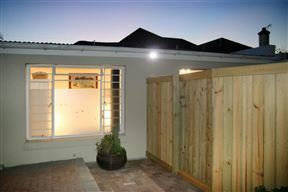 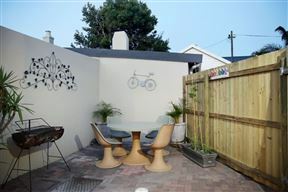 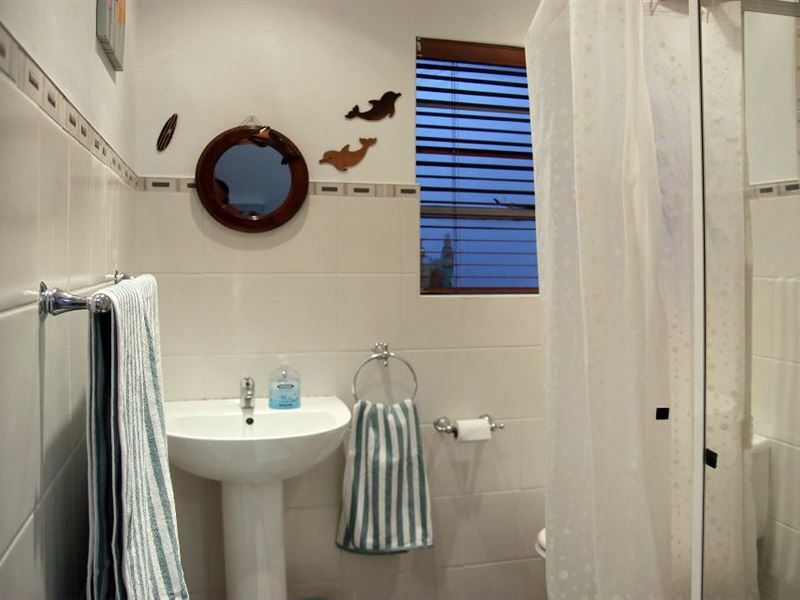 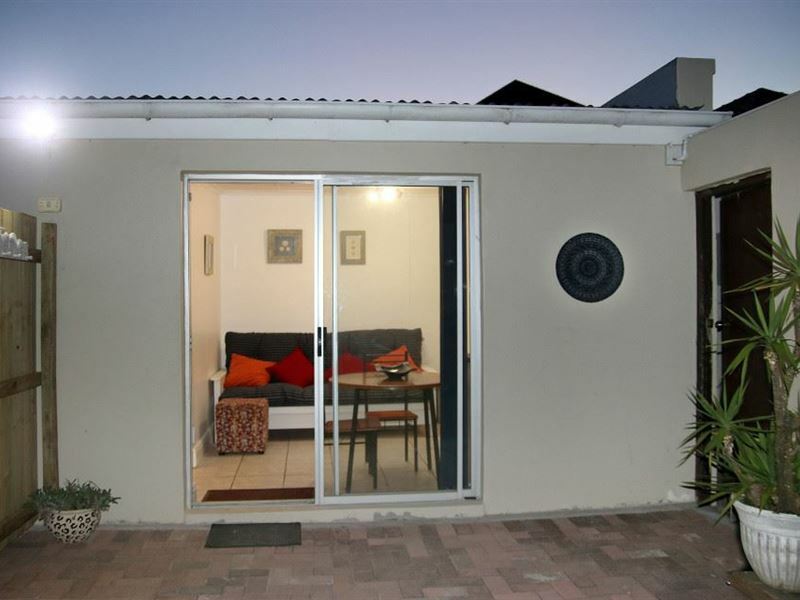 Sunny Flatlet is located in a leafy family neighbourhood named Walmer in Port Elizabeth. This sunny self-catering flatlet can accommodate up to two guests and features a fully equipped kitchenette with a microwave, a kettle, a mini fridge, a two-plate stove and a toaster. 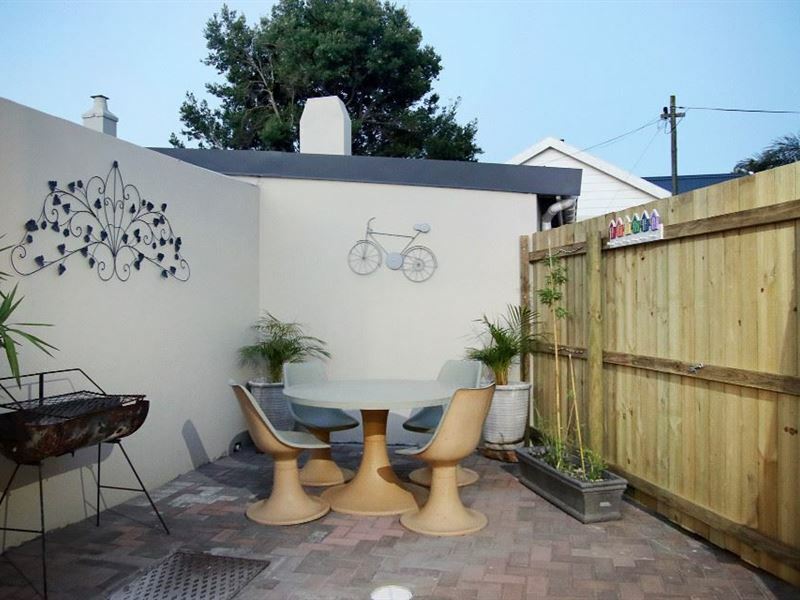 There is also a cosy lounge with DStv, a two-seater dining table and a private outdoor courtyard area with table and chairs and a place to braai. 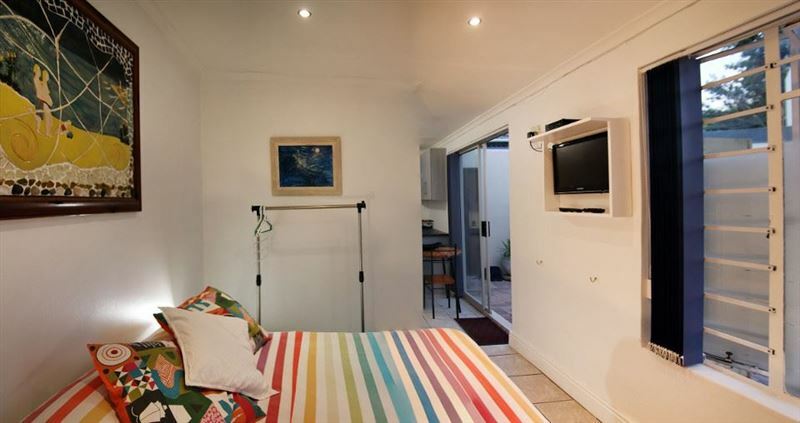 The unit is only a six-minute walk to the Checkers, Shopping Centre, restaurants, cafes, Iron Man South African and Action Cycles. 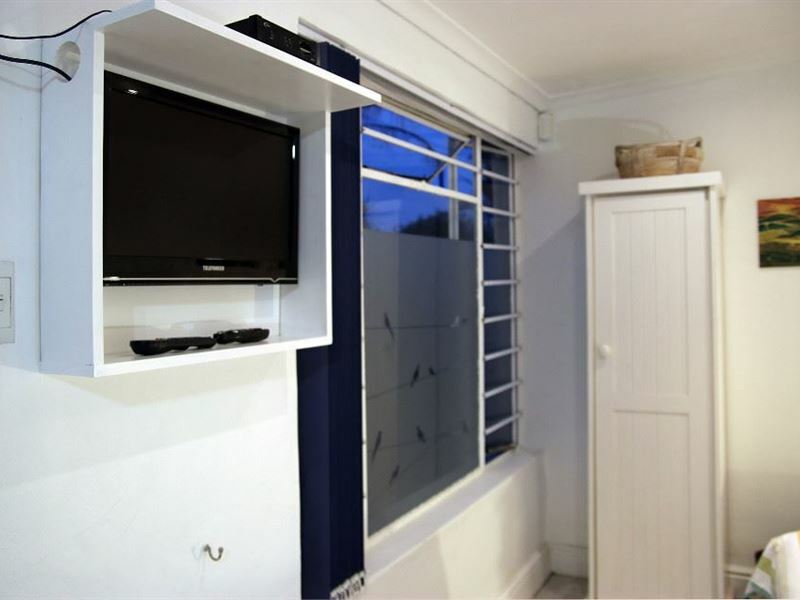 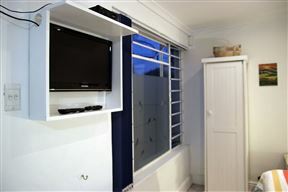 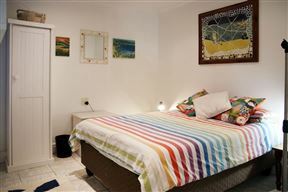 Sunny Flatlet in Walmer has a double bed and a bathroom.